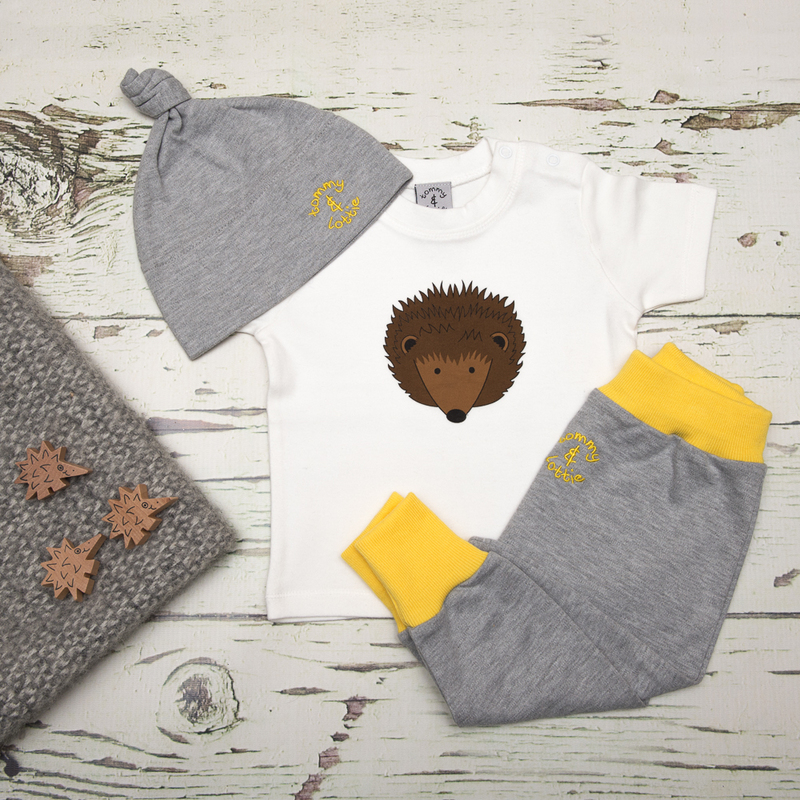 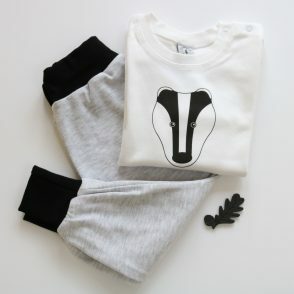 Badger t shirt, grey harem leggings and matching hat baby gift set. 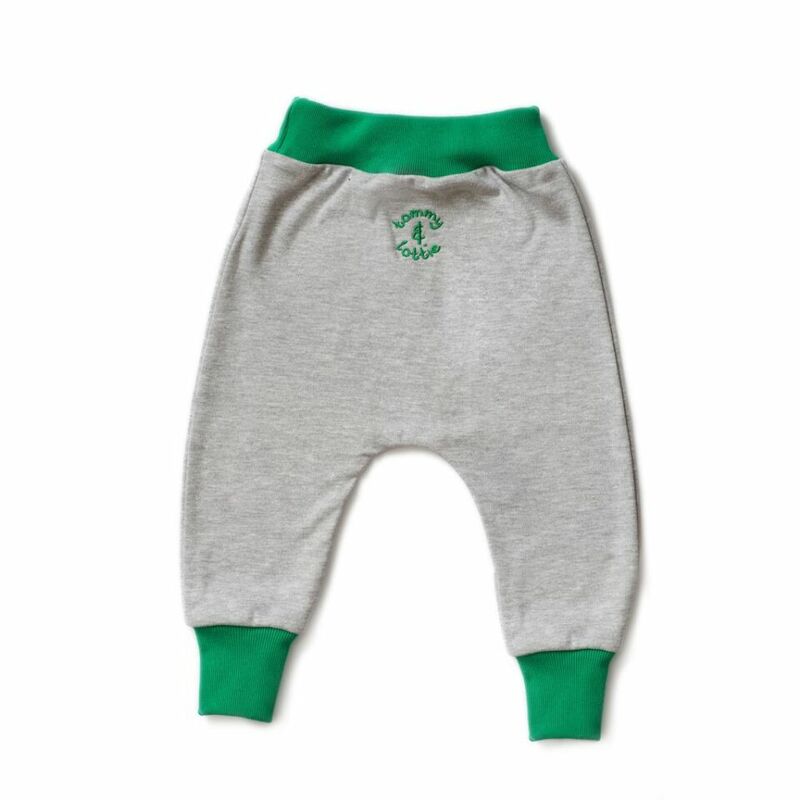 Choose from black, green or yellow rib leggings. 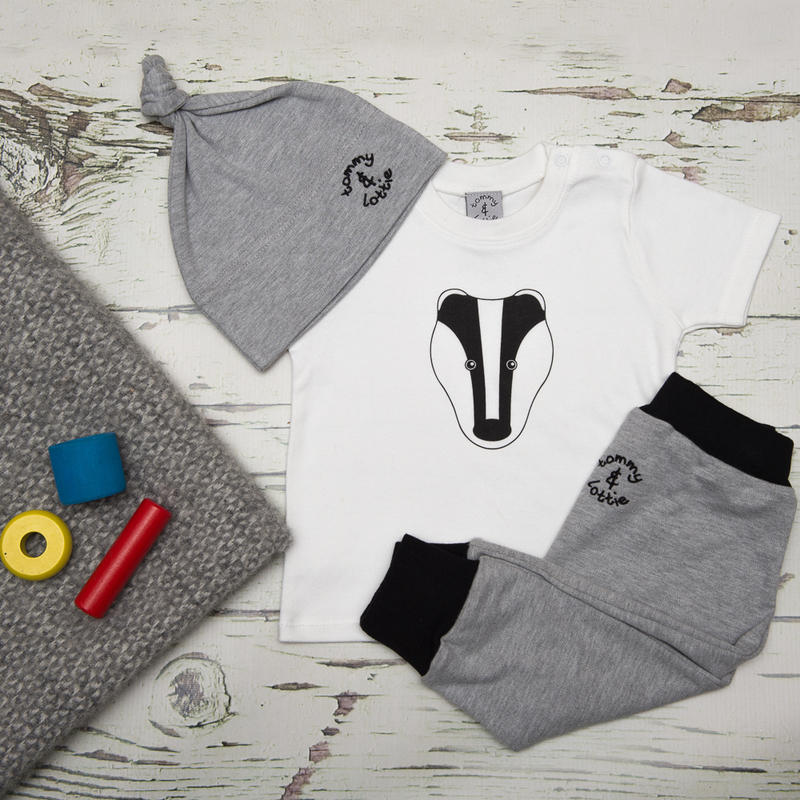 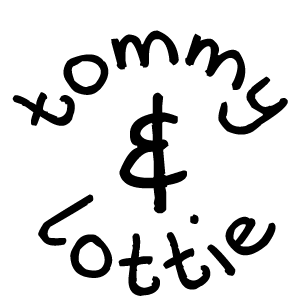 Sustainable and ethically made in Britain using the best quality, oeko tex certified, chemical free cotton. 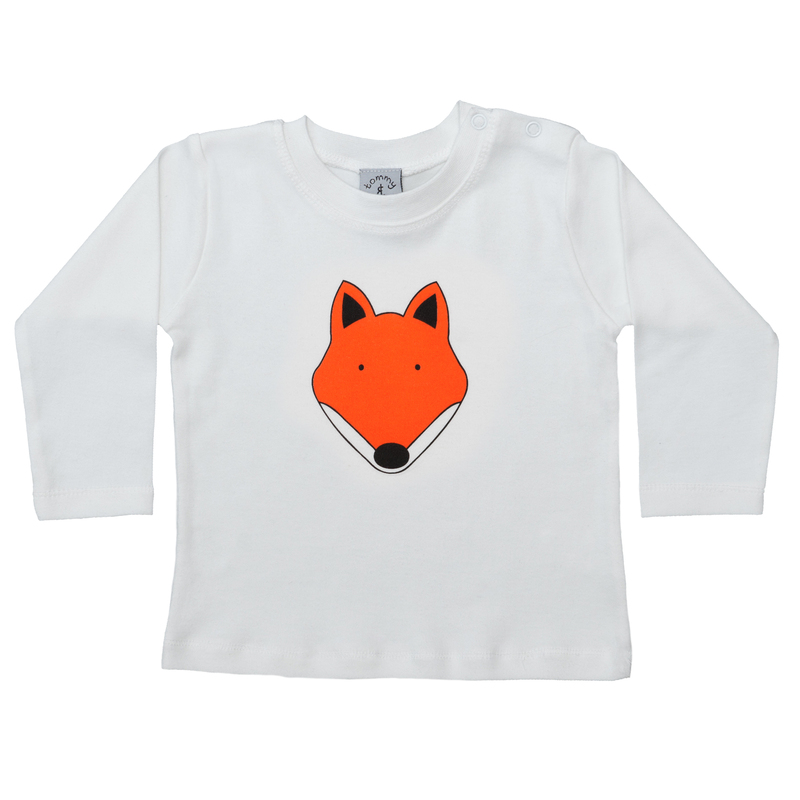 Available in 3-6 & 6-12 months. 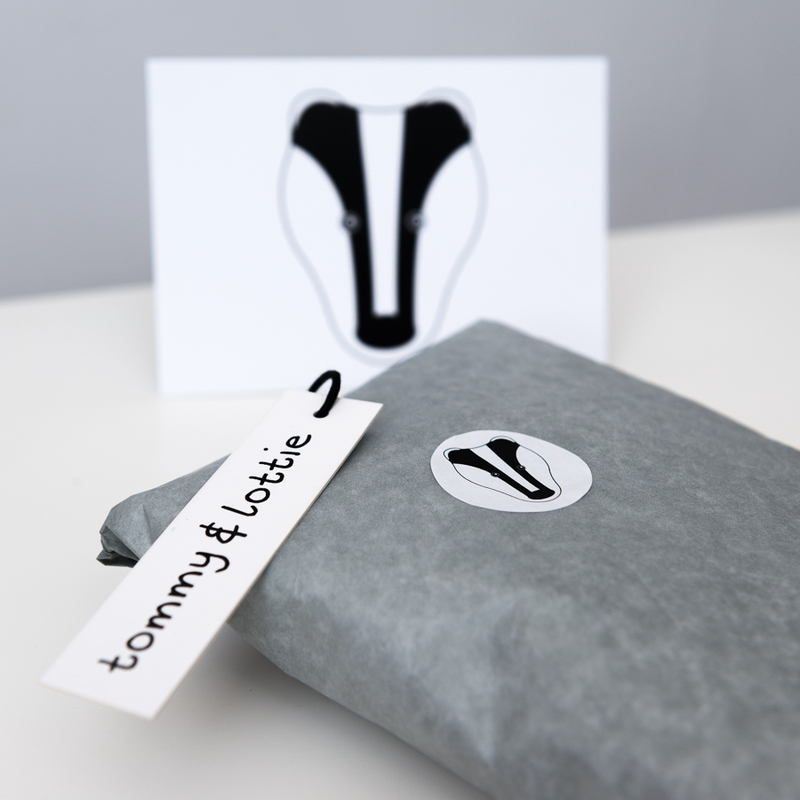 The gift set is wrapped in grey tissue and sealed with little stickers. 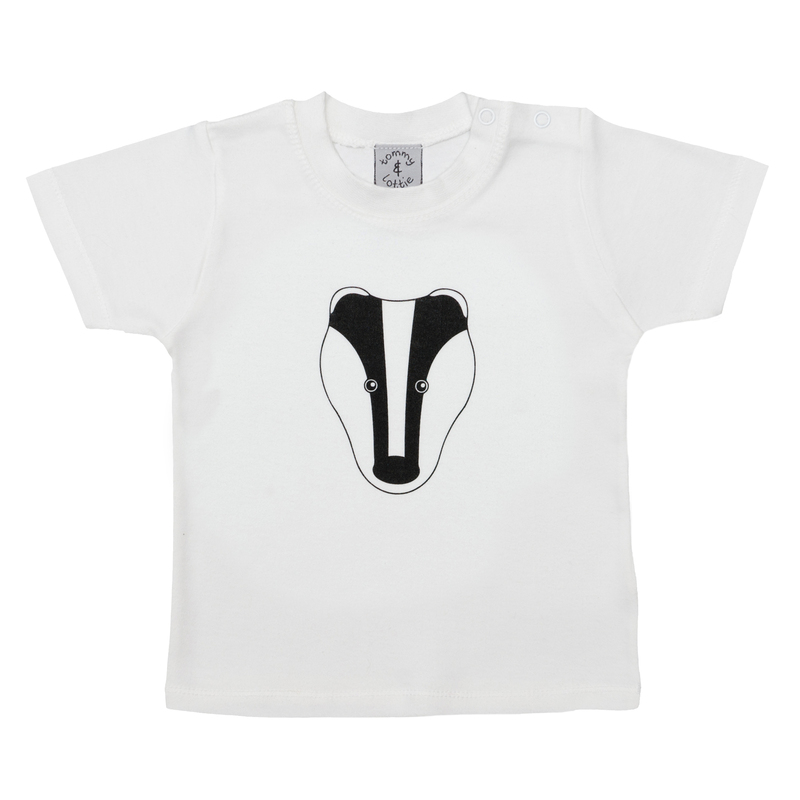 A FREE badger postcard to add a personal message, when sending as a gift.